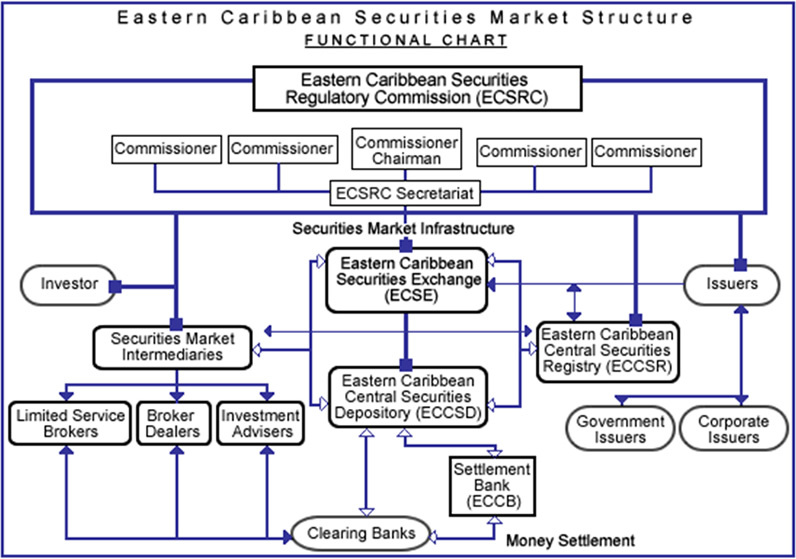 In October 2001, the ECSM was launched with the opening of the Eastern Caribbean Securities Exchange Ltd (ECSE) and its affiliated institutions along with the requisite laws and legal framework. The ECSE is designed to provide an alternative mechanism for public institutions to raise capital within the regional financial system. It allows for the transfer of private sector savings to productive investments. This will essentially increase productive activity in the real sector, facilitate private sector development and create avenues for increased employment.